Are you looking for a mortgage broker in Sunderland? Then welcome to Jackson Potter mortgage brokers Sunderland. Your local Sunderland mortage brokers helping you find the right mortgage based on your financial circumstances. 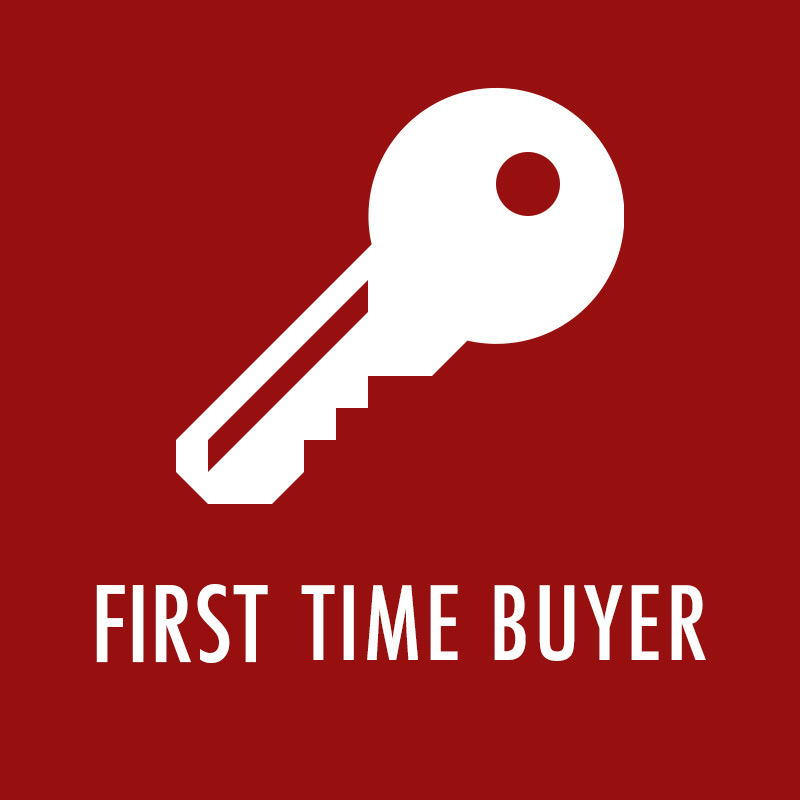 Jackson Potter in Sunderland specialise in first time buyer mortgages, helping to find you the very best mortgage deals based on your circumstances. Our team of expert mortgage advisers in Sunderland can access to the latest mortgages on the market. Save time and money by using Jackson Potter to help you find the best buy to let mortgages for your Sunderland property. 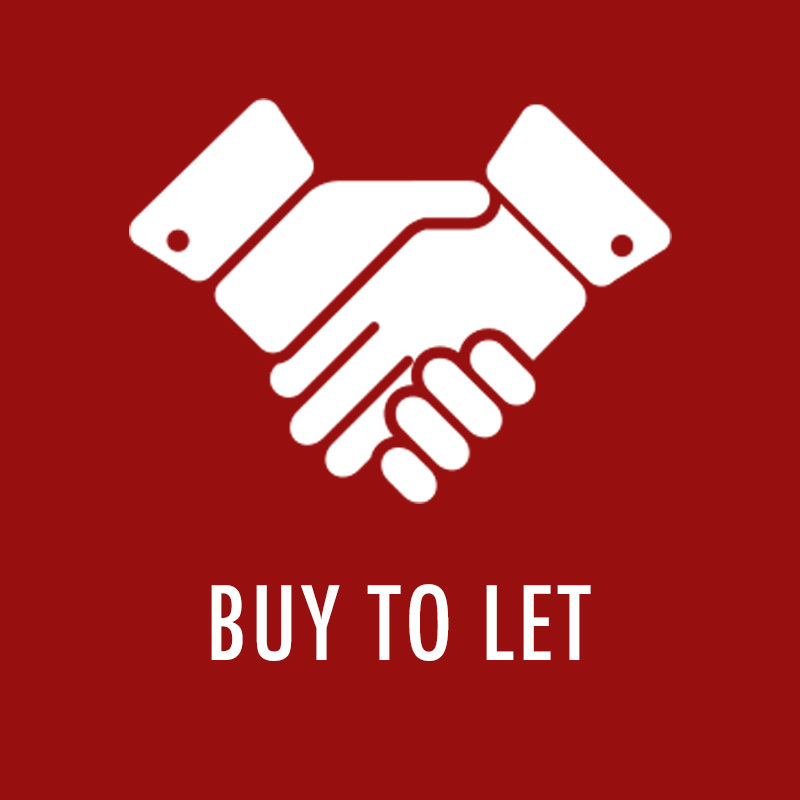 Buy to Let is now big business with thousands of landlords investing in this sector.